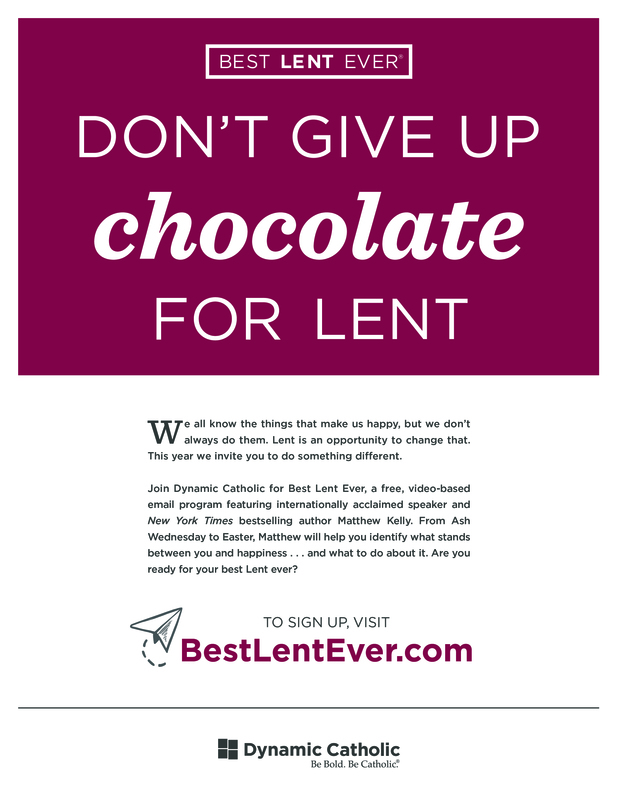 Best Lent Ever is perfect for your parish. It’s a free, daily email program that will . . .
Re-energize your parish community. 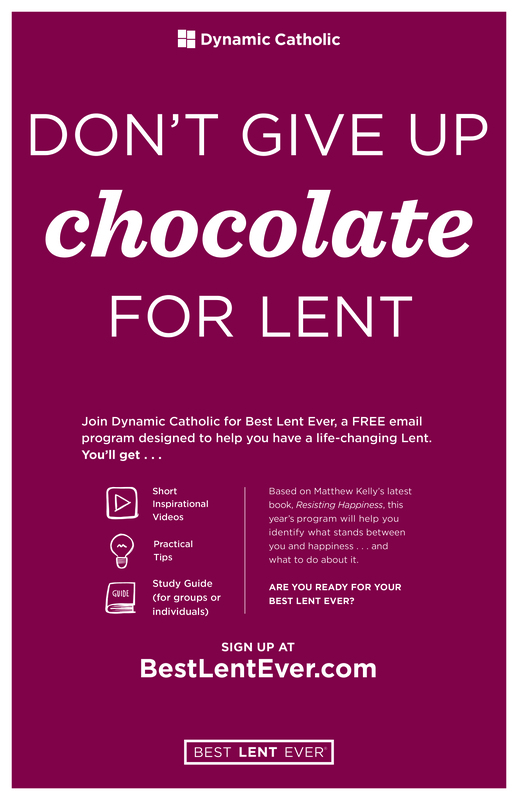 Incredible things happen when a parish does something positive together. 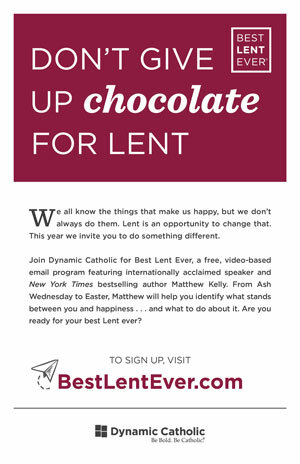 Best Lent Ever will strengthen the sense of community in your parish. 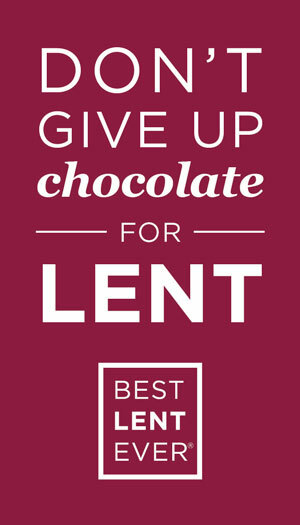 Re-engage your parishioners. With inspiring videos, practical tips, and simple prayers, this program will help you meet your parishioners where they are and engage them in their faith. Inspire group discussions. 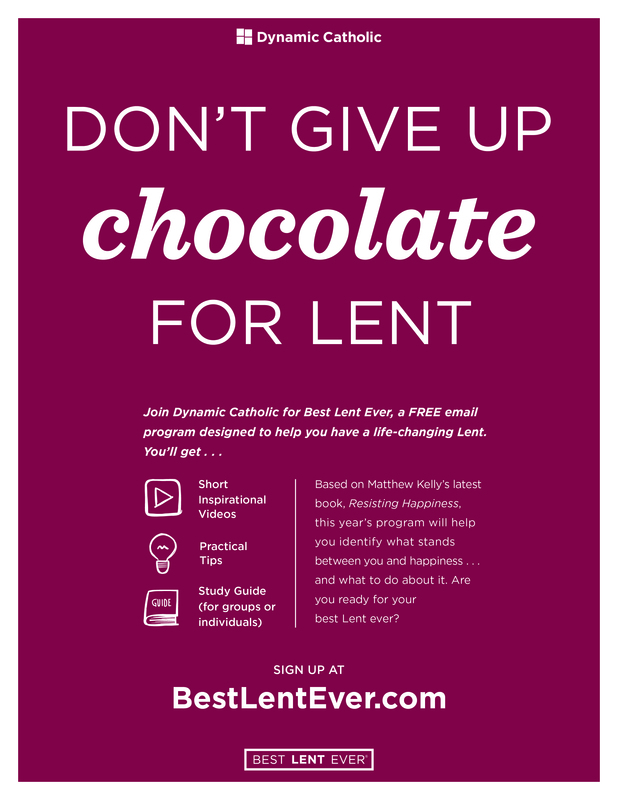 The easy-to-use study guide is a great tool to get parishioners talking about their faith, daily struggles, and everything in between. 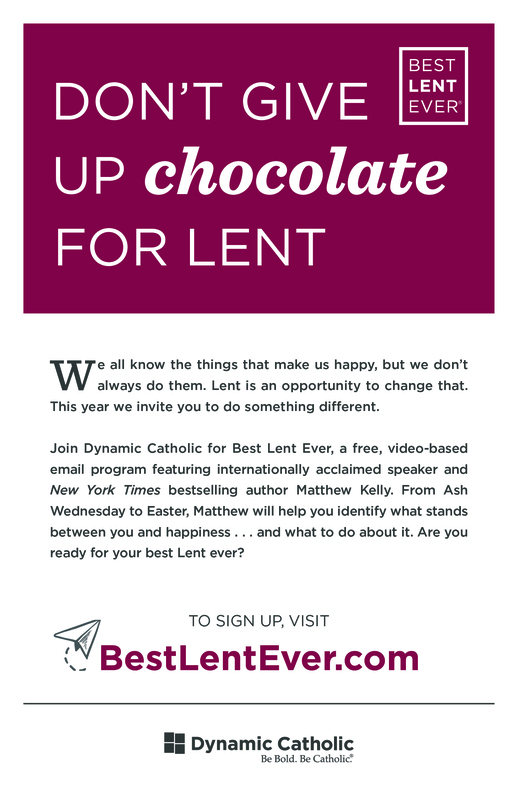 It’s perfect for any group in your parish! 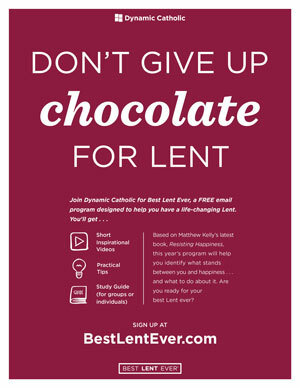 Check out the free resources we’ve created to help you encourage your parishioners to sign up. 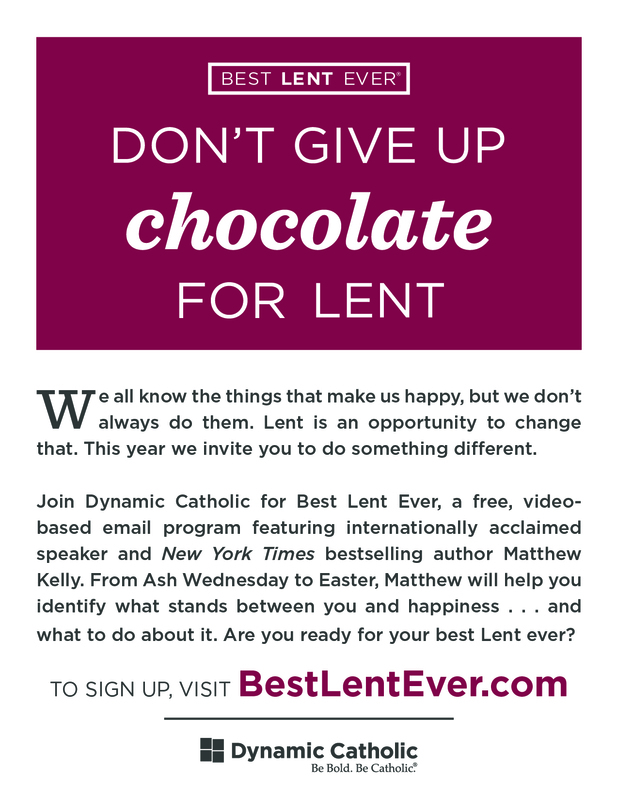 This year’s Best Lent Ever program is based on Matthew Kelly’s newest book, Resisting Happiness. 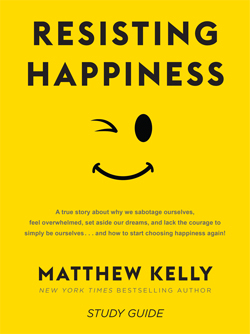 Our easy-to-use Resisting Happiness study guide will help groups and individuals dive deeper into the book and the program. These little cards are a simple way to encourage and remind people to sign up for the program. And they’re easy to distribute. 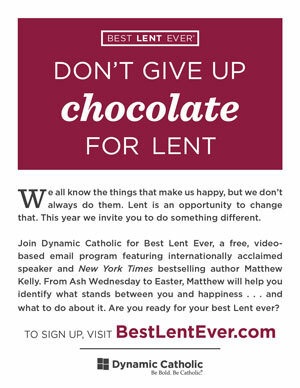 You can hang this 8.5 x 11” flyer at your parish or hand out copies after Mass or at smaller gatherings. Print this 11 x 17” poster to hang at your parish or even around town at restaurants and community areas. Ads are available in different sizes for use in bulletins and newsletters. 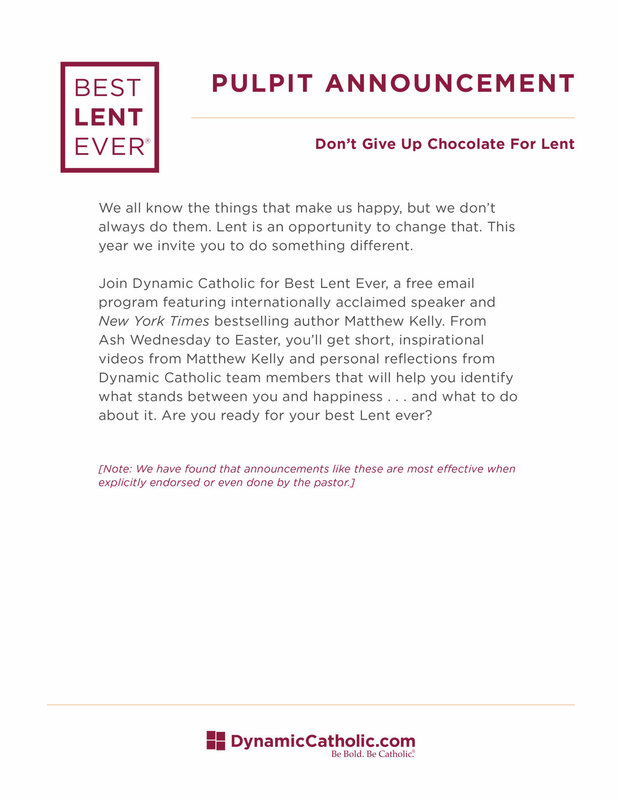 These sample pulpit announcements can help build excitement in your parish. We have found that these are most effective when explicitly endorsed by the pastor or even done by the pastor himself. 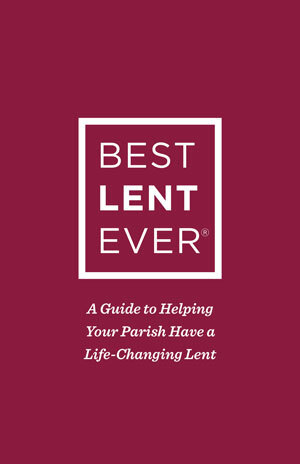 The Program Guide is a great tool to give to your pastor or other stakeholders who need to know the details of Best Lent Ever.